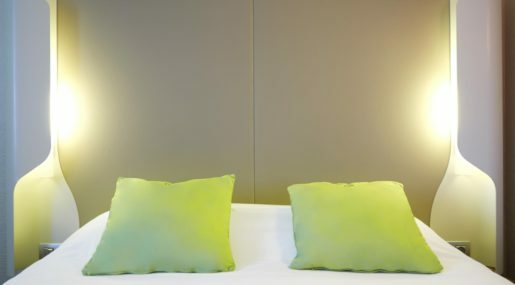 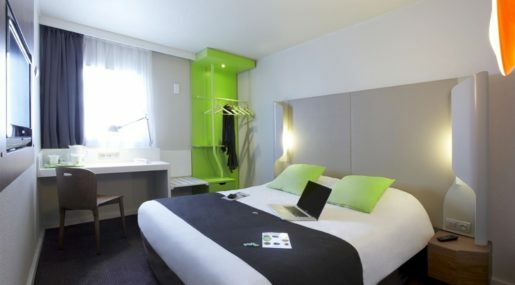 The Campanile Paris Est – Pantin is located on the edge of Paris city center within a thriving business district. 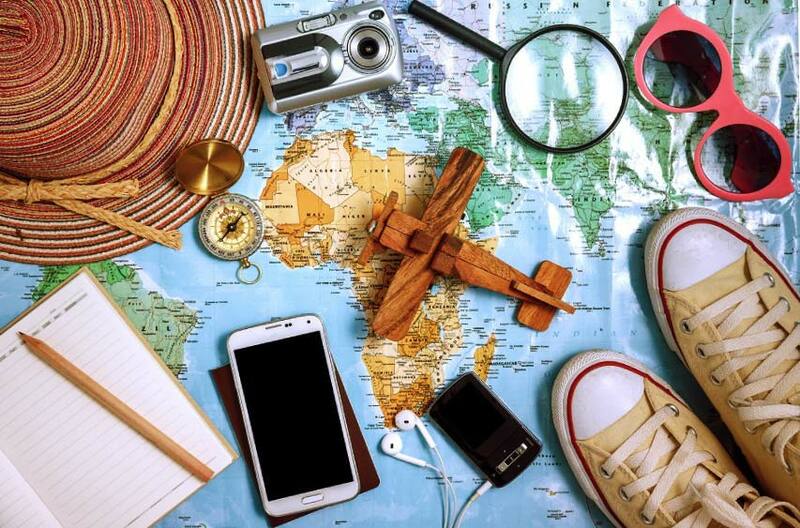 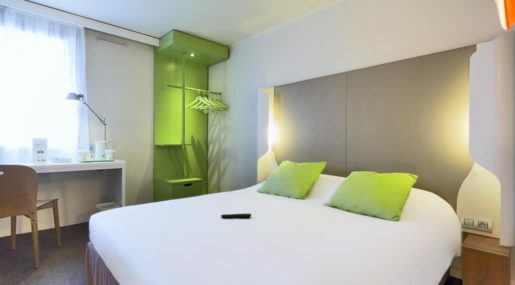 A perfect accommodation choice for professionals and family vacations alike. 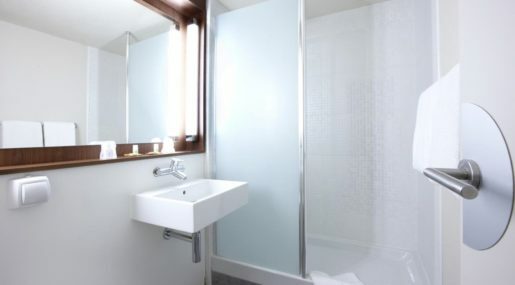 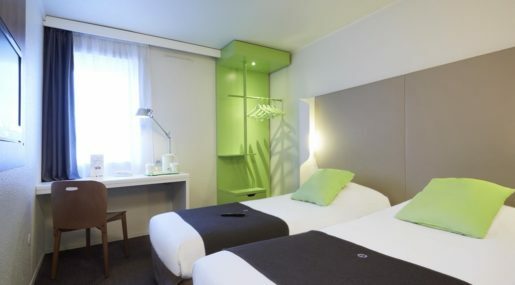 Campanile Paris Est – Pantin is situated 21 kilometers from Charles de Gaulle airport. 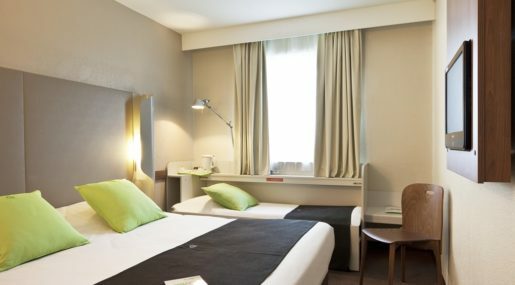 Transport into the city center can be found 20 meters from the hotel via Hoche metro station, where regular bus services also run. 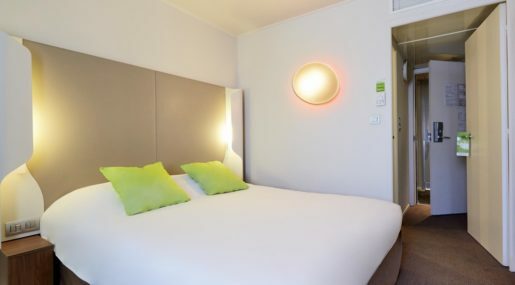 Furthermore, there is a shopping center 20 meters from the hotel, while the Zénith de Paris concert venue and the Parc de la Villette are both 15 minutes’ walk away. 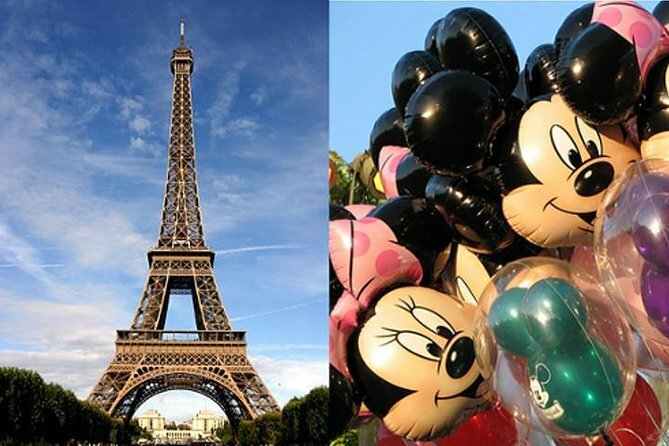 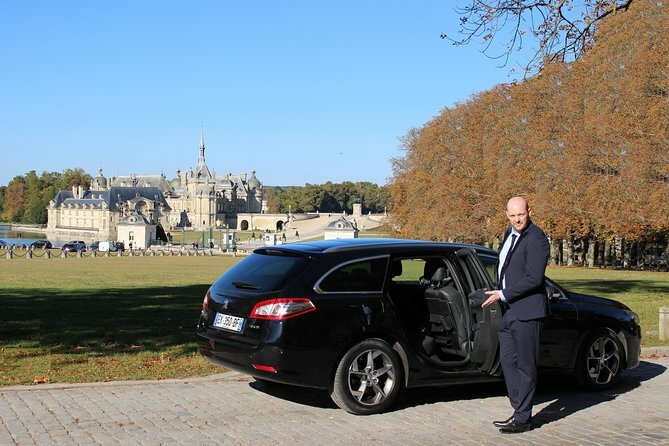 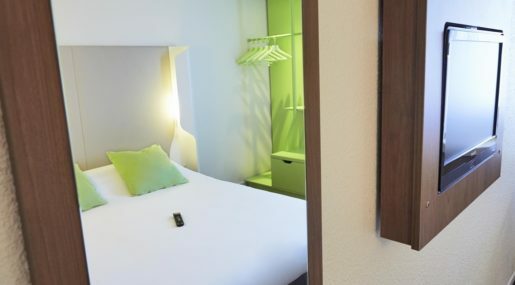 This prime location allows easy access to exhibition parks in Villepinte and Le Bouget, as well as the Parc Astérix theme park and Disneyland Paris. 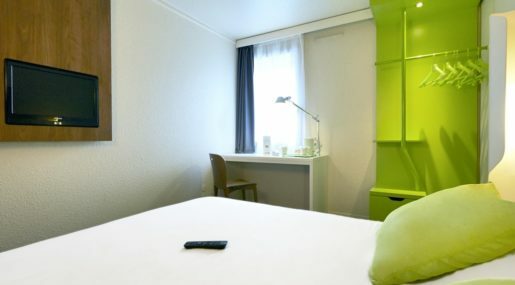 The hotel has 120 double or twin rooms, as well as rooms for guests with reduced mobility. 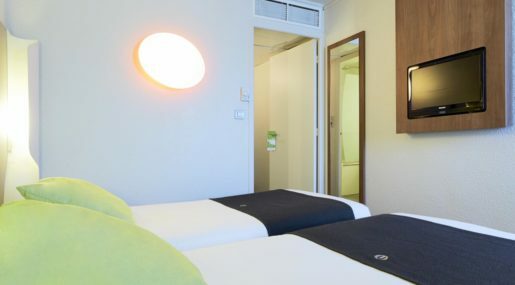 All rooms include air-conditioning, free Wi-Fi, LCD televisions with international and satellite channels, a desk with an internet point for computers, a private bathroom, direct-line telephone, welcome tray with tea and coffee, and a high-quality Simmons mattress. 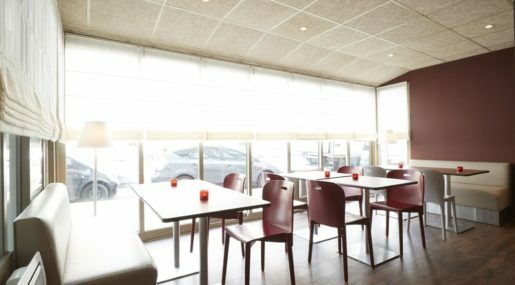 The Le Comptoir bar area offers guests a space to relax or grab a quick snack at any point throughout the day. 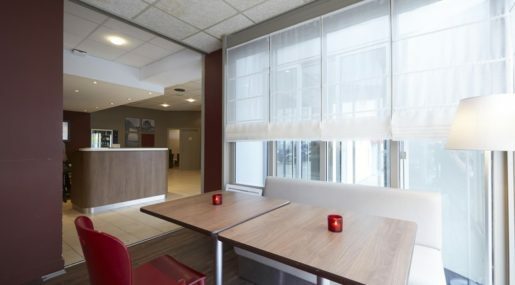 Guests are also invited to share a delicious cocktail, have fun with friends and colleagues, or even spend some time in quiet reflection. 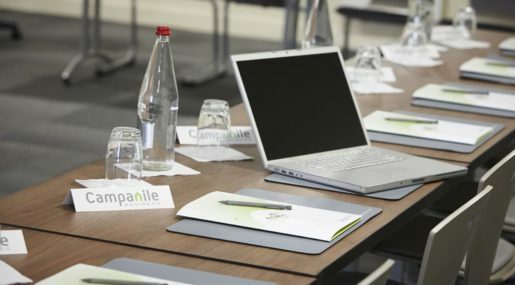 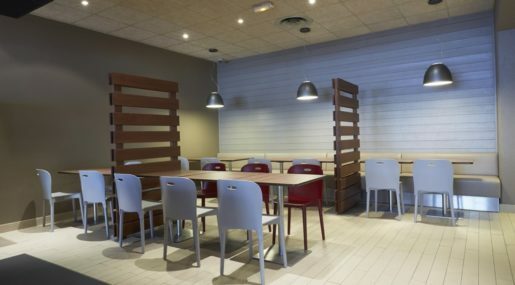 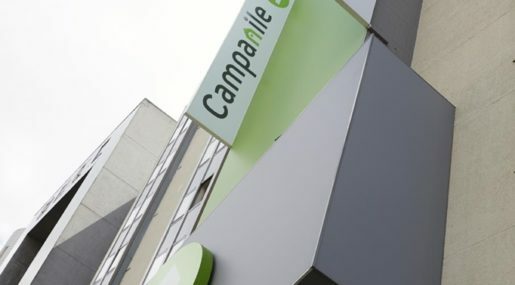 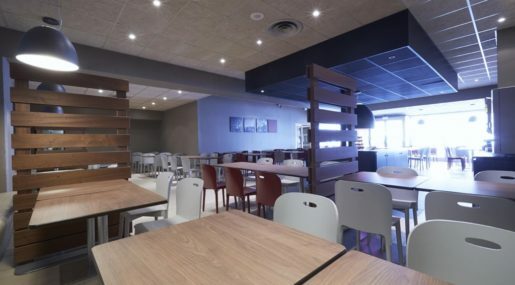 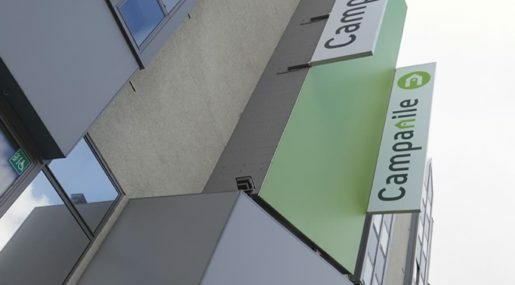 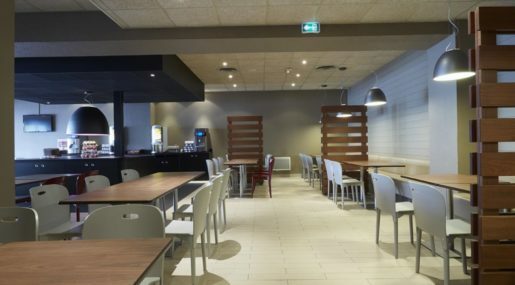 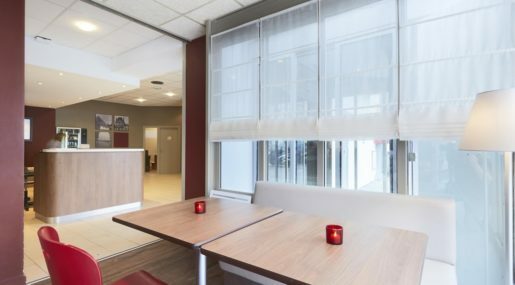 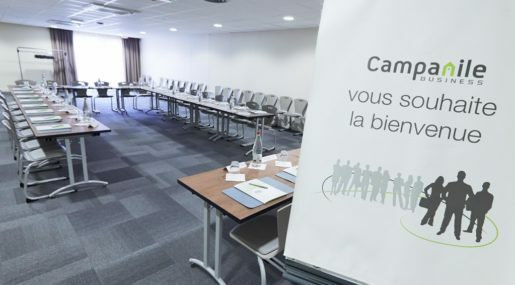 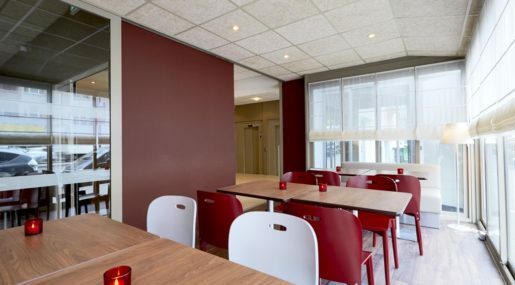 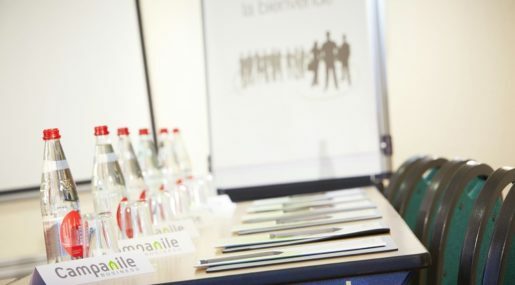 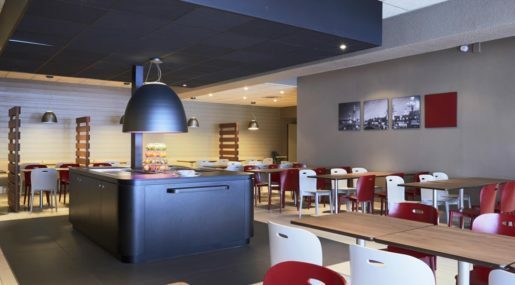 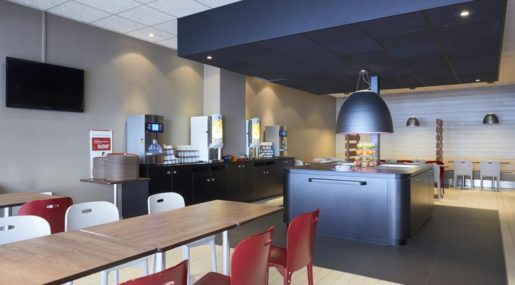 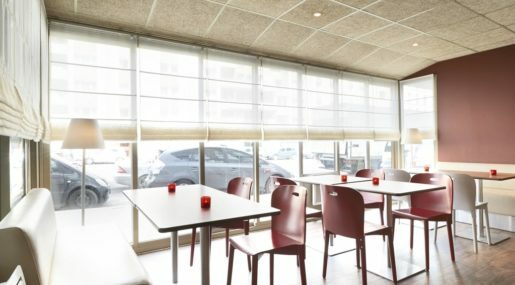 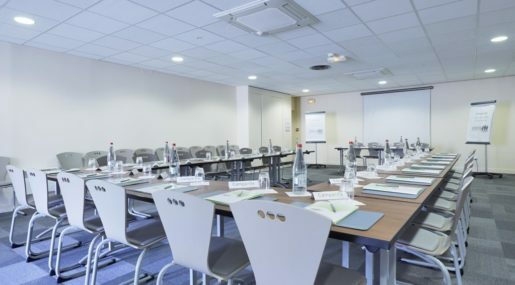 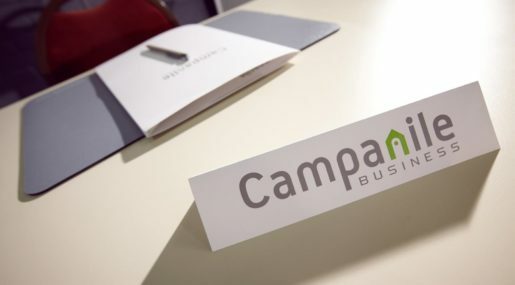 The Campanile Paris Est – Pantin features one well-lit meeting room with free Wi-Fi access, a video projector and screen, stationary, and a telephone. 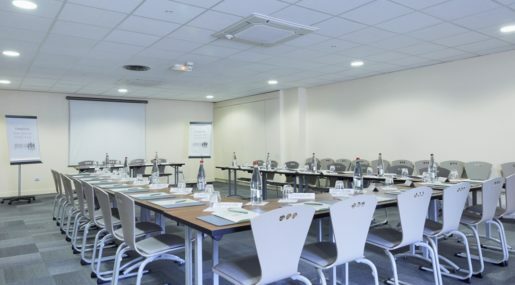 This room can hold up to 80 people in a theater layout and 55 in a U-shape layout. 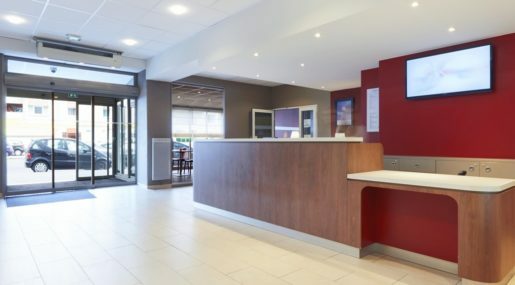 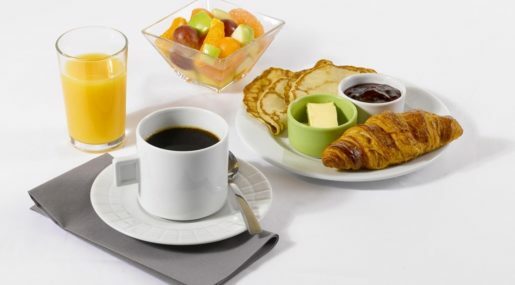 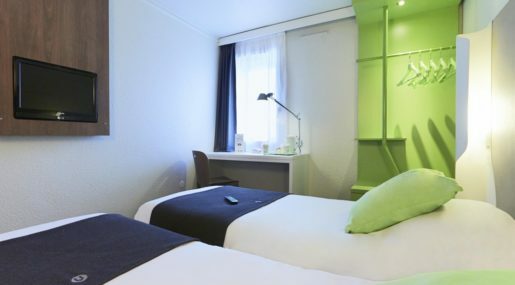 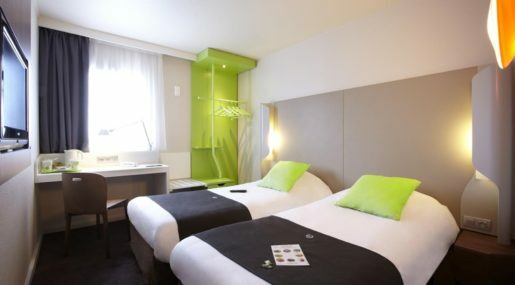 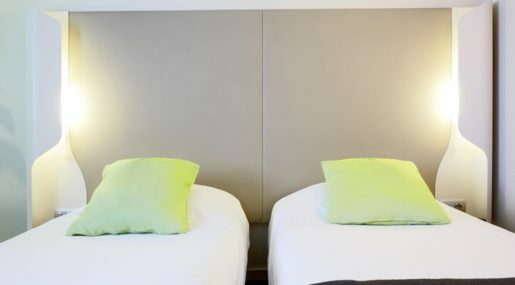 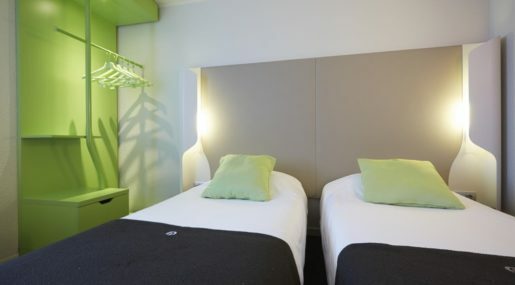 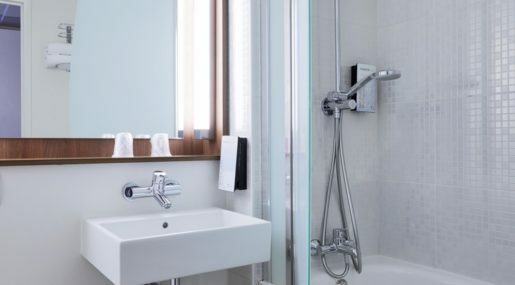 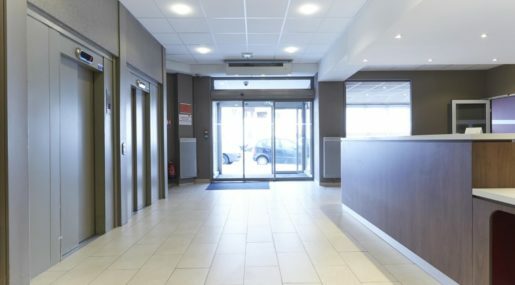 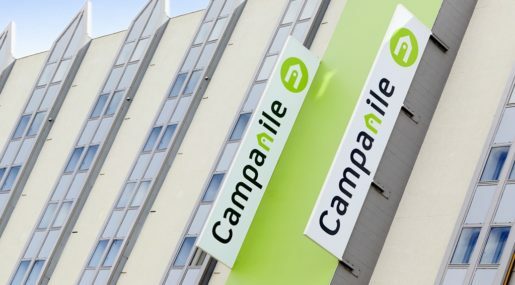 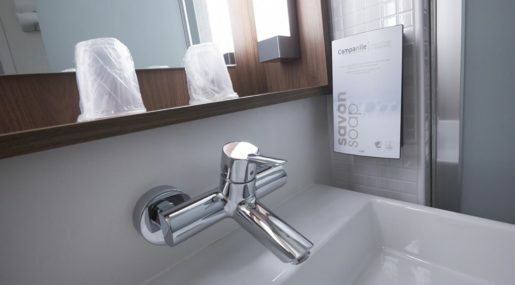 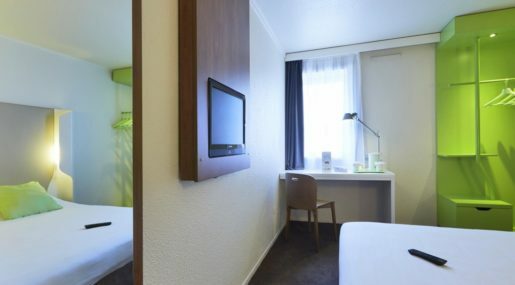 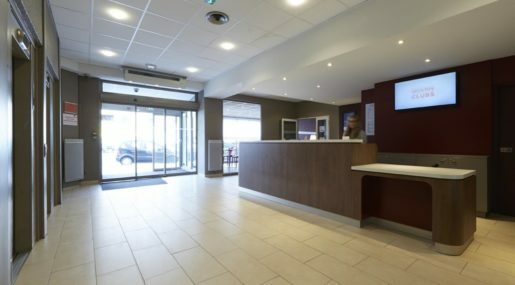 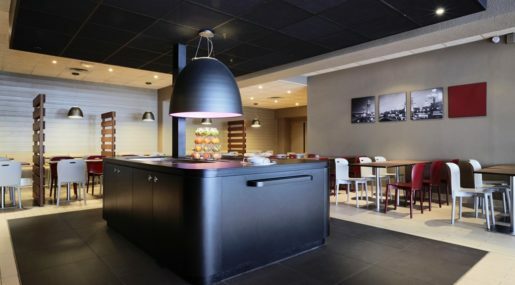 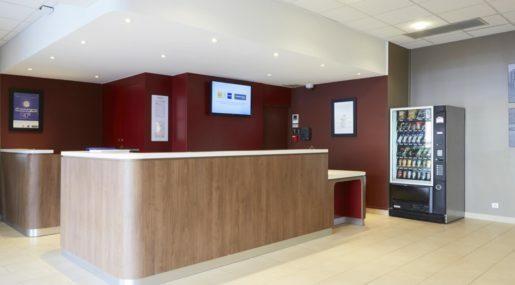 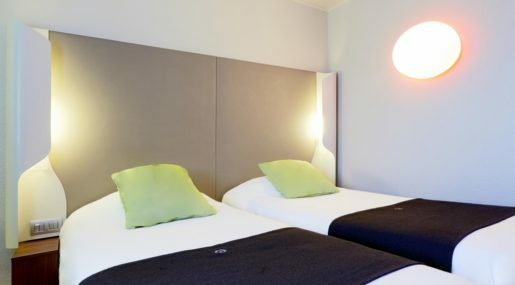 For a convenient hotel ideally situated for both business and leisure, look no further than the Campanile Paris Est – Pantin.